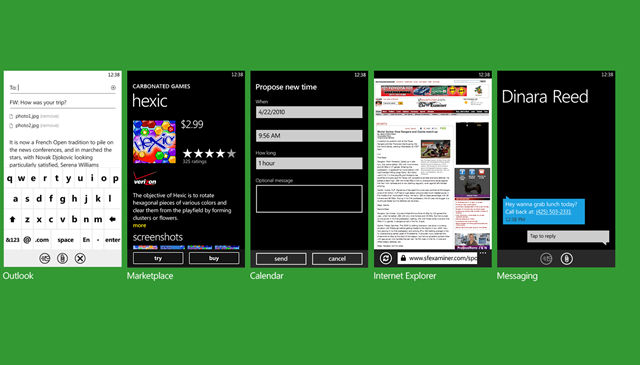 The next major milestone in the release of Windows Phone Mango is official according to the Windows Phone Blog. Microsoft has signed off on Windows Phone Mango, moving it to the released to manufacturing stage. For current users, the update unfortunately will not be available until this fall. This should pave the way for manufacturers to ramp up production for the second generation of Windows Phone handsets. Mango introduces a massive number of new features.